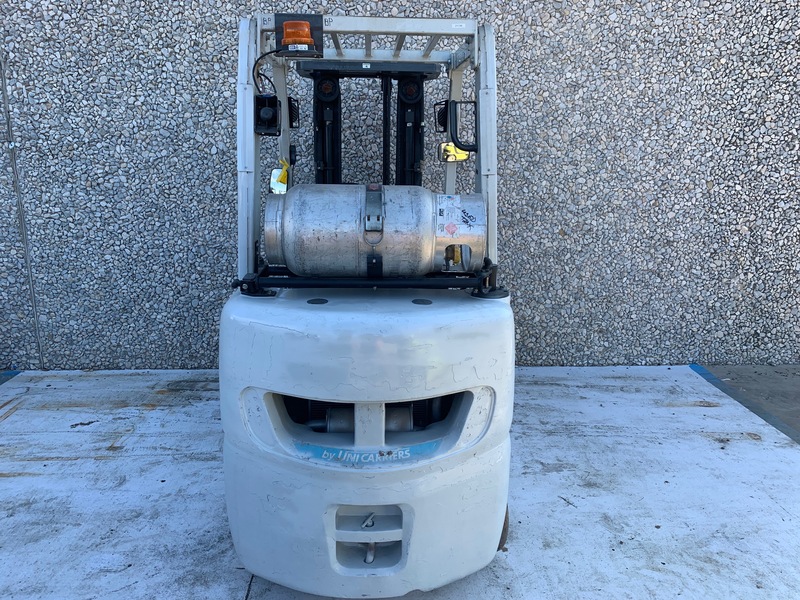 This used forklift was sold brand new in 2014 to a local company that manufacturers precision metal castings. 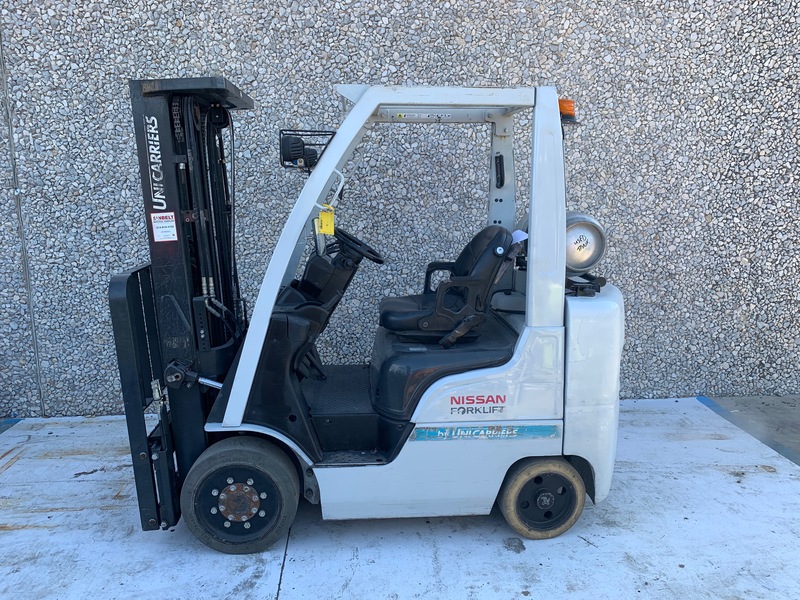 Sold on a four year lease in Decmber 2014, it was bought out in December 2018 and is ready to go to work for a new company. 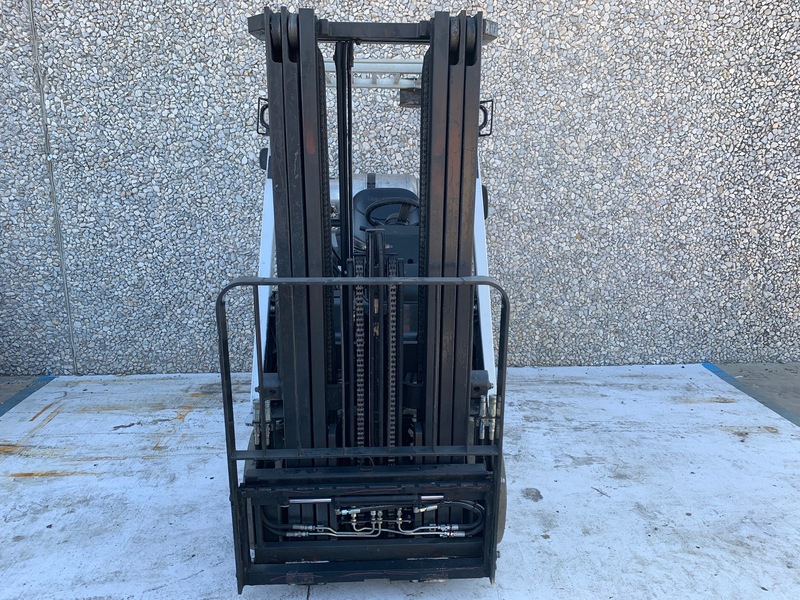 Sunbelt has been the only company to have serviced this lift and was maintained by our certified technicians. 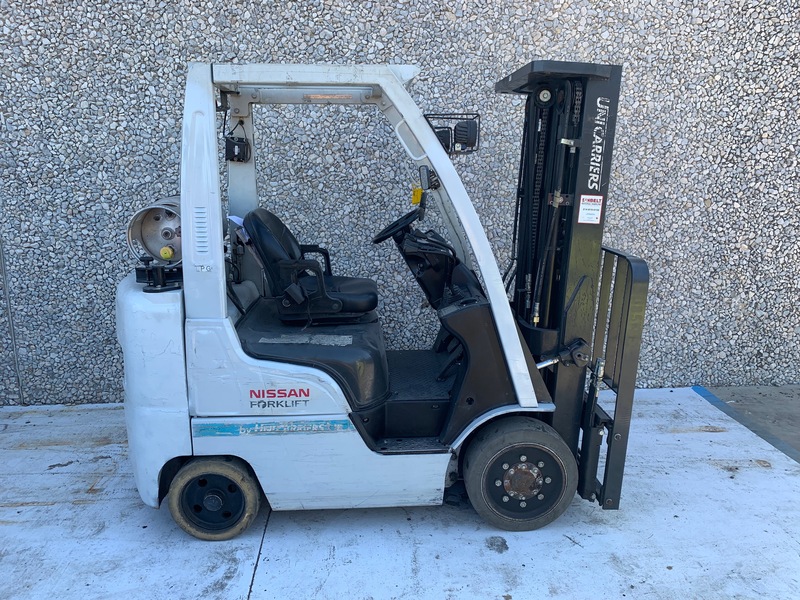 This used lift truck has under 5700 hours and comes with a Bolzoni side-shifting fork positioner.